Handbag for your back. 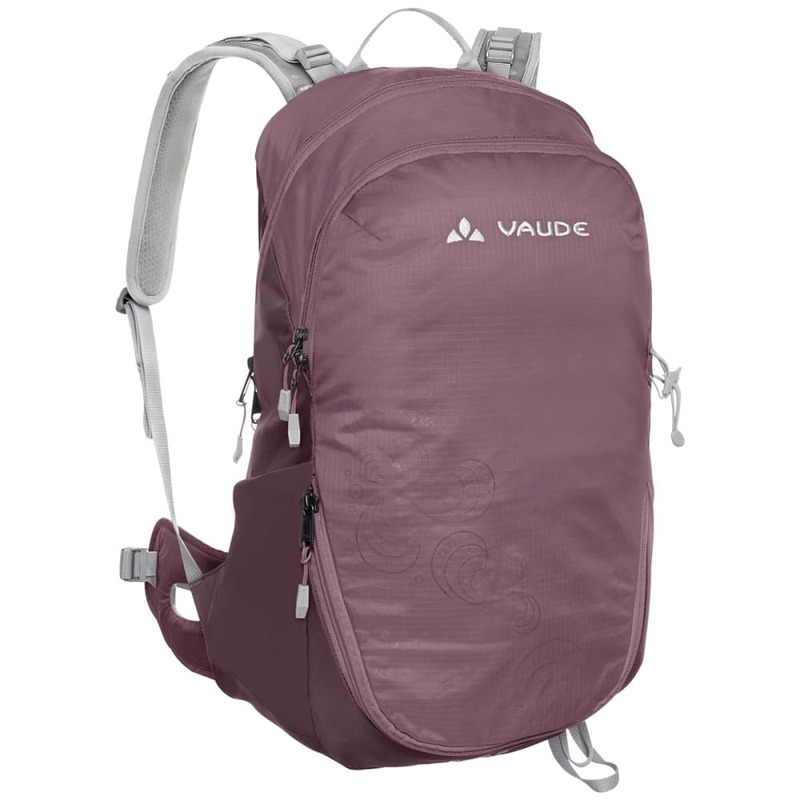 Stylish hiking pack designed specifically for women who want the combined strengths of a hiking pack with the looks of a daypack. Hipbelt and shoulder straps ergonomically designed for women/smaller people – Softly padded, anatomical shoulder straps – Padded hip wings with one zip pocket – Separate bottom compartment – Organizer in front compartment – 2 outer mesh pockets – One pole attachment point – Sternum strap with whistle – Opening for hydration system.